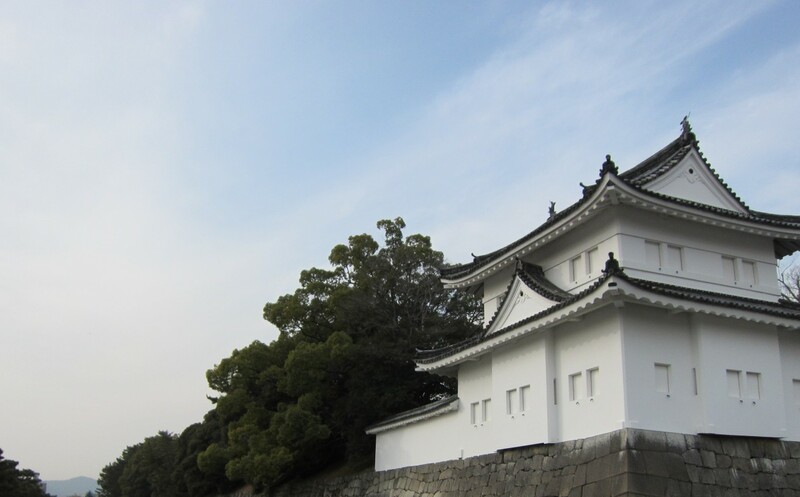 Kyoto is famous for being very cold during winter and hot and humid during summer. And with Gion Festival, summer (usually July to September) is arriving at Kyoto. For those who are coming to Kyoto soon, be sure to read the following and be prepared. Considering that the temperature can go up as high as 35C (95C), items for heat protection such as the ones listed below are absolutely necessary. Sightseeing in Kyoto is not like sun bathing at a beach. But do not underestimate the hours spent outside during the day time. As a matter of fact, a lot people in Japan get hospitalized for heat stroke and dehydration in the summer. Sunglasses: For those who forget to bring sunglasses, don’t worry. Many stores, even convenience stores, sell them in Kyoto. Hat or cap: This will help minimize the risk of heat stroke. Sunscreen: Be especially careful to put it on the face, arms, and back of the neck. Use it in the morning and after lunch. Poncho (or raincoat): When a typhoon comes, umbrellas won’t help. Be sure to bring a plastic bag so that you won’t mess up stores and your bag when going inside somewhere. Towel: Expect to sweat (a lot). Compact Umbrella: When it rains moderately, a compact umbrella will be very helpful. Coins: Dehydration is also an enemy to watch out for. Carry coins to get a drink from nearby vending machines (but do not bring the drinks to restaurants.). Be sure to drink at least a bottle of water (or other drink) a day (500 ml) or more.